Need a sound system in your building? 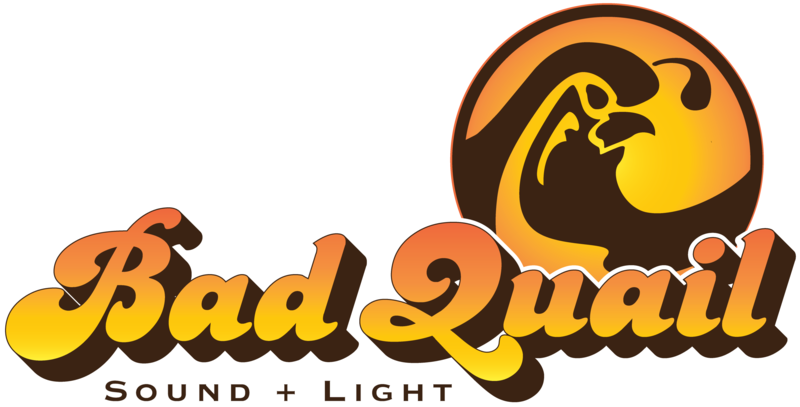 Bad Quail provides commercial sound system design services. We work with you to make sure you business sounds great, whether it means a couple of weatherproof speakers on the patio of a restaurant, or a full distributed AV system.